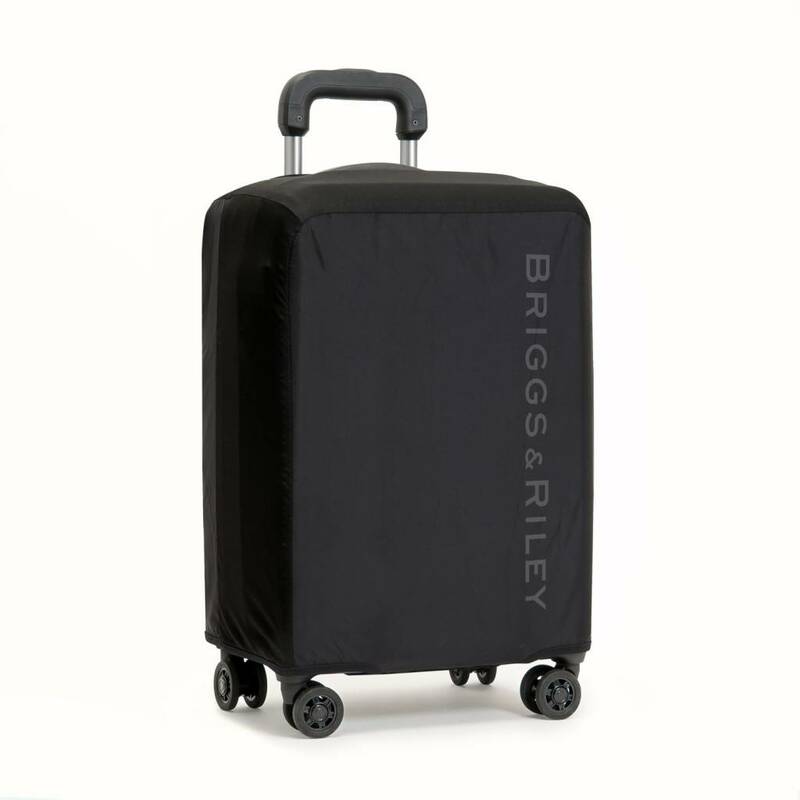 The Briggs and Riley Sympatico Carry-On Luggage Cover (W121-4) is a perfect for protecting your bag from the unwanted side effects of constant travel. This sleek luggage cover is perfect for protecting your bag from the unwanted side effects of constant travel. Form-fitting and easily removable to ensure your hardside companion stays in the best possible shape without slowing you down. 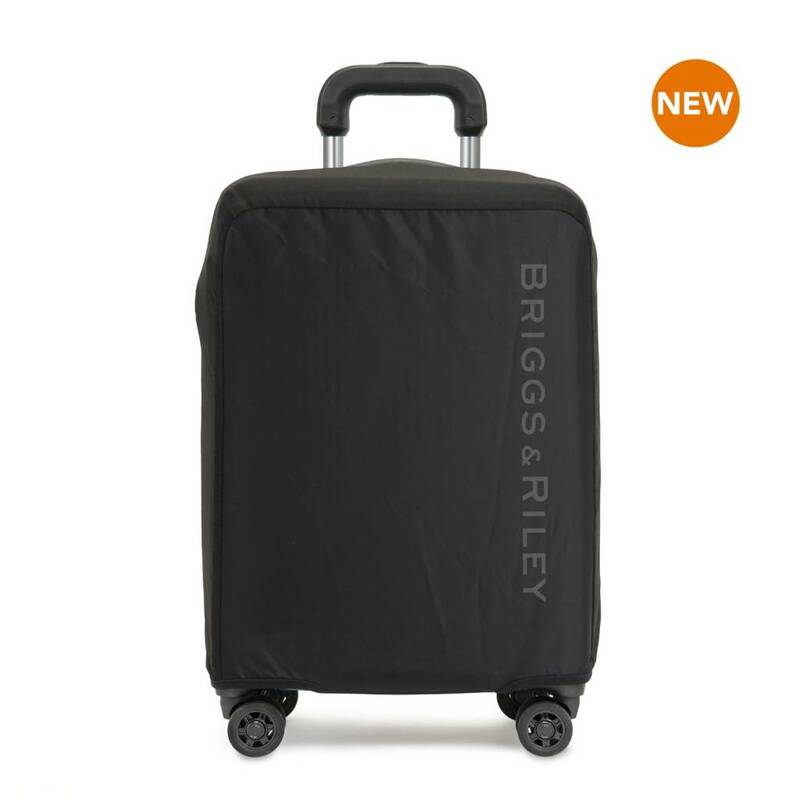 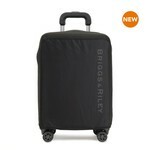 Also compatible with Briggs & Riley Torq® Carry-On Spinner.